Milford Exempted Village School District and Miami Township have joined forces to add an additional school resource officer (SRO) beginning in the 2018-2019 school year. The new officer will be stationed at Milford Junior High School with the school district and Township equally sharing the costs for the new officer. "Our school district is fortunate to have such a strong partnership with Miami Township Police Department. Having an additional full-time officer will increase the safety and security of our campus and will be a reassuring presence to our parents, staff, and students," Milford Superintendent Nancy House said. Currently, the district has a full-time officer, Kent Arter, who has an office in Milford High School and assists at Milford Junior High School when needed. The district also has Miami Township officer Skip Rasfeld, who works in our elementary schools and leads the DARE program. 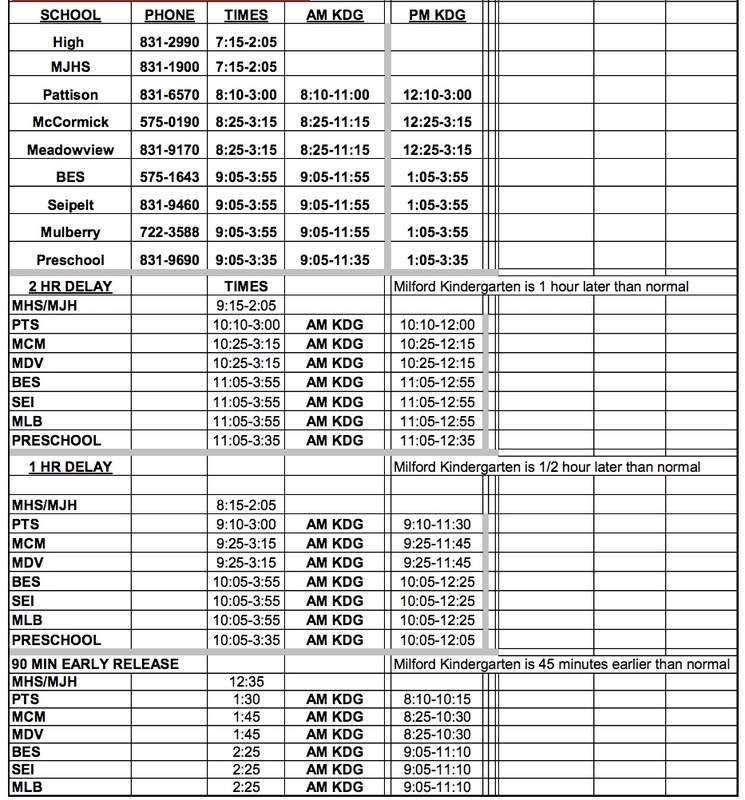 Beginning this school year, Miami Township Police Department has also committed to having every officer who works the day shift visit different schools during the school day for a more visible and frequent presence. 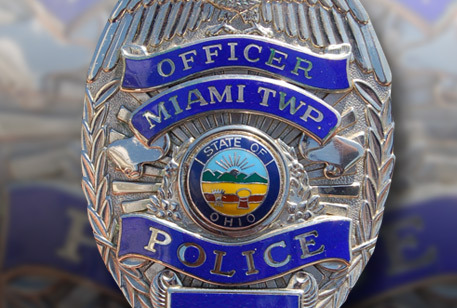 "This investment in an additional School Resource Officer is an example of the importance that the Miami Township Trustees place on the safety of our young residents. They also support the community-oriented policing style we use here and put value in proactive policing and engaging our students," stated Miami Township Administrator Jeff Wright. A school resource officer is a sworn law enforcement officer who not only provides a safe learning environment but fosters positive relationships with students and works with teachers and administrators to develop strategies to resolve problems and prevent problems from escalating. An SRO also serves as an informal counselor/mentor to students. Milford School district is also collaborating with both the Miami Township Police and Fire Departments and the City of Milford Police Department on a new Safety Task Force. The committee, which includes officers and district personnel, will be reviewing the current safety plan and input from the Board of Education's listening session on school safety. The task force will then make recommendations to the safety plan to the Board of Education.